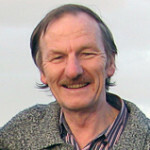 Brendan is a resident of Castlemaine and a member of the McKenzies Hill Action and Landcare Group. He is an environmental lawyer by profession. Brendan works for Environmental Justice Australia, a not for profit community legal centre specialising in environmental law and in that role advises a range of landcare, community groups and conservation NGOs on environmental legal issues. 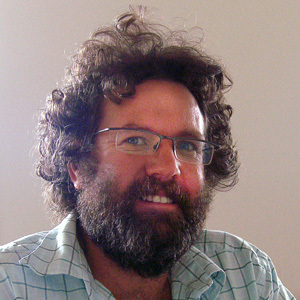 He also lectures in environmental law and water law at Latrobe University and Melbourne University. Brendan is particularly interested in biodiversity conservation and especially the role of the community in ecological protection and restoration at the landscape scale. 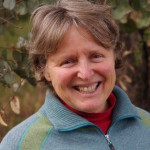 Marie lives near Expedition Pass Reservoir and became an inaugural member of Golden Point Landcare when she and John had a “tree change” in 1994 and moved into the area. Her involvement in the Box-Ironbark forest and natural resource management was extended when she spent 8 years on the Natural Resource Management Committee with the North Central CMA as well as being on Connecting Country’s Management Committee and the Friends of the Box-Ironbark Forest Committee since their inception. 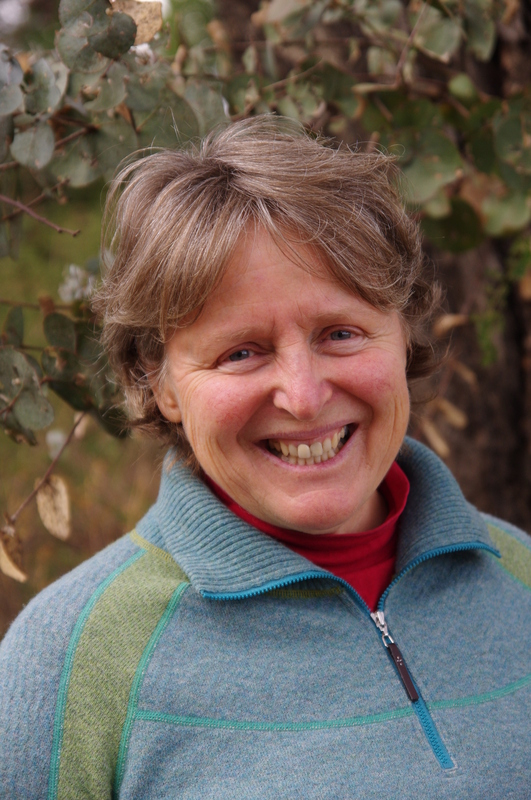 Her passion is connecting the community with the surrounding natural environment and encouraging the regeneration of our native bushland – and it might just be working as right next to the walking track along a very altered Forest Creek landscape a Blue Caladenia appeared! Malcolm has a long-term interest, and involvement, in land and water management in the box-ironbark country of North-Central Victoria. This enduring interest initially developed from several years as an advisory officer with the Soil Conservation Authority of Victoria, including over two years in the upper Avoca River district. A subsequent period of over 25 years as a land management educator with TAFE in Ballarat has improved his knowledge of, and interest in, a broad range of land and water management issues. He has been an active member of Castlemaine Landcare Group since 2008 and has also regularly participated in numerous other activities in the area, including with Connecting Country, Friends of the Box-Ironbark Forests, and the North Central CMA. 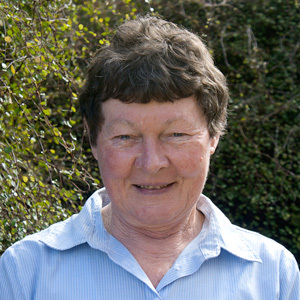 Deborah is a long time resident of Mount Alexander Shire, and an original member of the Sutton Grange Landcare group in the early eighties. She now lives at Green Gully, near Newstead on forty acres. The restoration of this land is newly underway, with the aim of developing habitat for bushland birds. Deborah has taught at the tertiary level and worked to establish the Loddon Mallee Women’s Health Service in the late 1980s and early 1990s, and spent eleven years managing the development and growth of the Castlemaine Steiner School and Kindergarten. 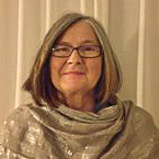 She brings strong organisational skills and an interest in assisting community based organisations plan for long and sustainable futures. She is currently a PhD candidate in creative writing.